MOSCOW. 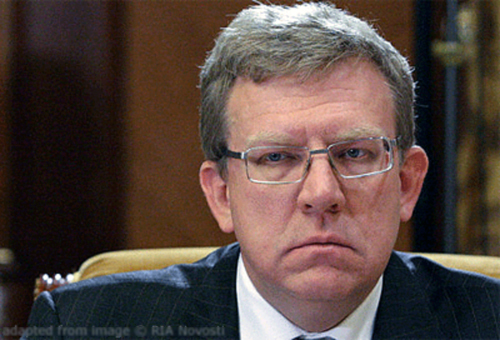 Nov 22 (Interfax) – There will be no rapid de-dollarization in settlements which, when conducted in other national currencies, including those of Eurasian Economic Union countries, pose certain currency risks, said Alexei Kudrin, head of the Russian Accounts Chamber. “I’m in favor of a company being able to choose [the currency of settlements], which would be in keeping with market requirements. I would not restrict our settlements and movement of capital in any currency: that is [we should] do this by a more natural economic method, making this more attractive. This is why there won’t be any rapid de-dollarization,” Kudrin said at the Eurasian Economic Integration Forum in Moscow. “We realize that settlements in rubles pose high risks. A more stable unit measure and equivalent is needed in world settlements. In this sense, the ruble, which has fallen twice in the space of a year, represents additional currency risks, something akin to a tax. The question is how prepared we are to depart from the dollar and pay a special additional tax for that security,” he said.